Andreen Construction is a custom home builder and remodeler building in popular Twin Cities suburbs including Maple Grove, Champlin, Brooklyn Park and more. Watch for us showcasing our new homes and models during the Parade of Homes in the spring and fall events. 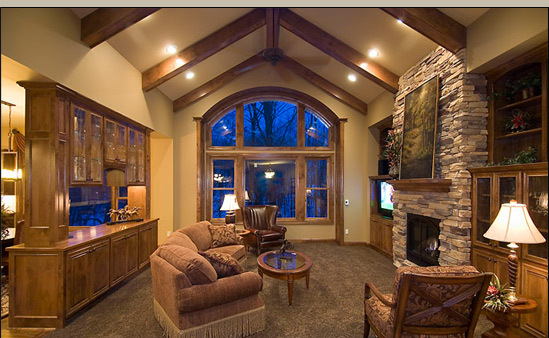 - We have 1 model for sale and showing now in Maple Grove during the 2010 Parade of Homes Spring Preview event. - Spectacular new Mississippi River front homesites in Champlin. Contact Andreen Construction (c) 2006 Website by Builder Websites, Inc.